Deck study, May 8, 2012 watercolour on paper 12in. x 16in. 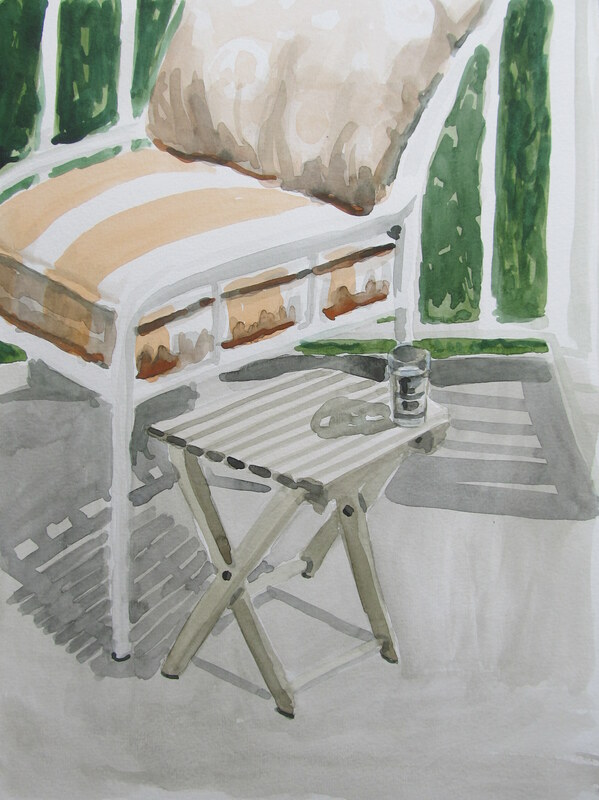 Published May 8, 2012 at 1946 × 2598 in Watercolour Wednesday — On the Deck.